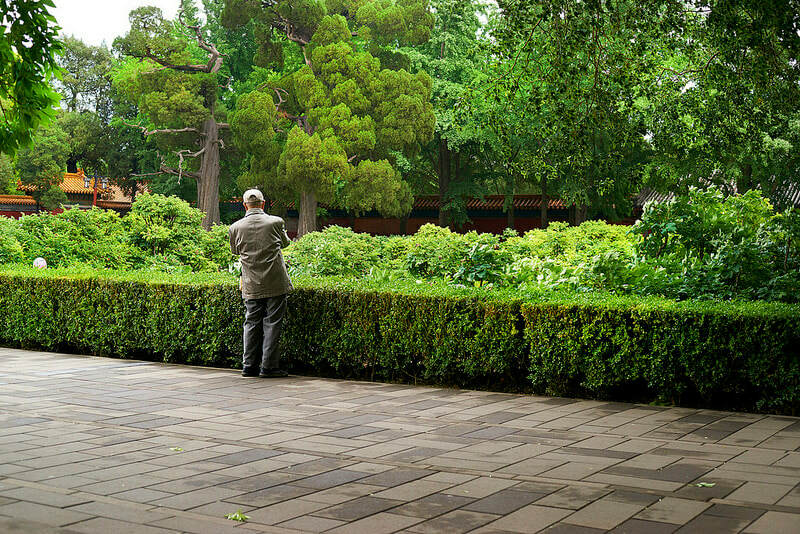 We offer services from lawn care, landscaping, to building your outdoor living dream. Check out a few of the services we offer below. Please call for details and to ask about other services that might not be listed here. We do both residential and commercial services in Greenville, Greer, Taylors, Simpsonville, and surrounding upstate areas. 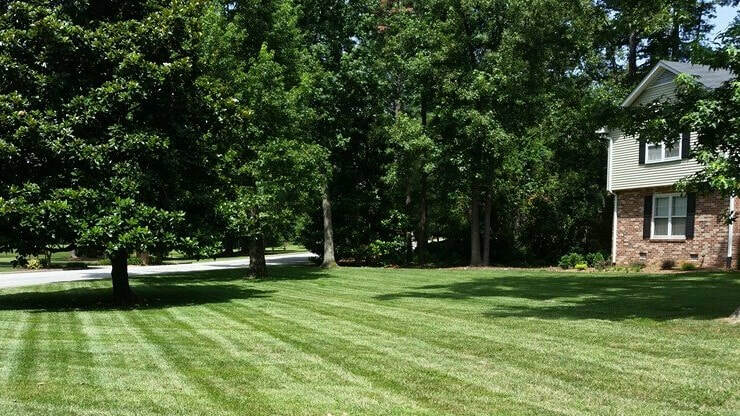 ​Our lawn care services include mowing all sodded areas, line trimming around all trees, fences and post, edging with a blade edger and cleaning up all clippings. We offer weekly and bi-weekly lawn services; however, if you are on a fertilization schedule we recommend our weekly service. It is much healthier for your lawn to be serviced weekly at the correct height for your grass type. Our skilled technicians are well trained in trimming all types of shrubs, ornamental and decorative grasses. With continuing education a priority in our company you will know that you are in good hands. They'll have your property looking great in no time. 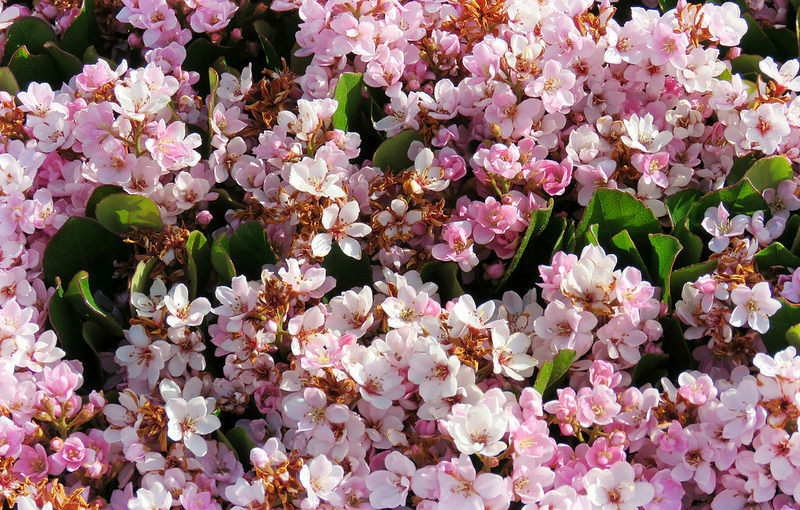 ​Add seasonal color and inspiration to your garden or landscape setting. Fall and Spring annuals can add a vibrant display to perennial borders and terrace containers. We install and maintain all kinds of annual and perennial flowers. Keeping good quality mulch in your flower beds is one of the most important things you can do. 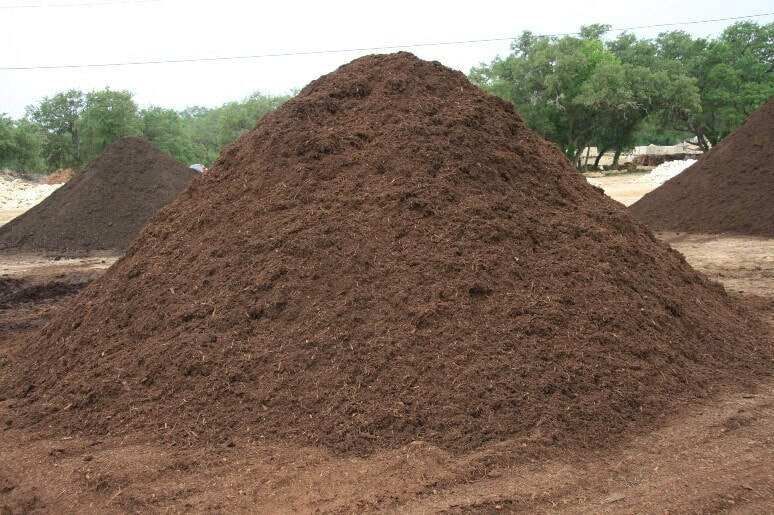 Mulch helps retain moisture needed to maintain healthy shrubs. The mulch also breaks down over time which helps put key nutrients back into the soil. ​We offer several options for overseeding. In the upstate we have to overseed our fescue about every year. This helps to thicken the lawn since fescue can not reseed itself. We also offer winter rye for bermuda. You can rest easy knowing that we only use top quality grass seeds. 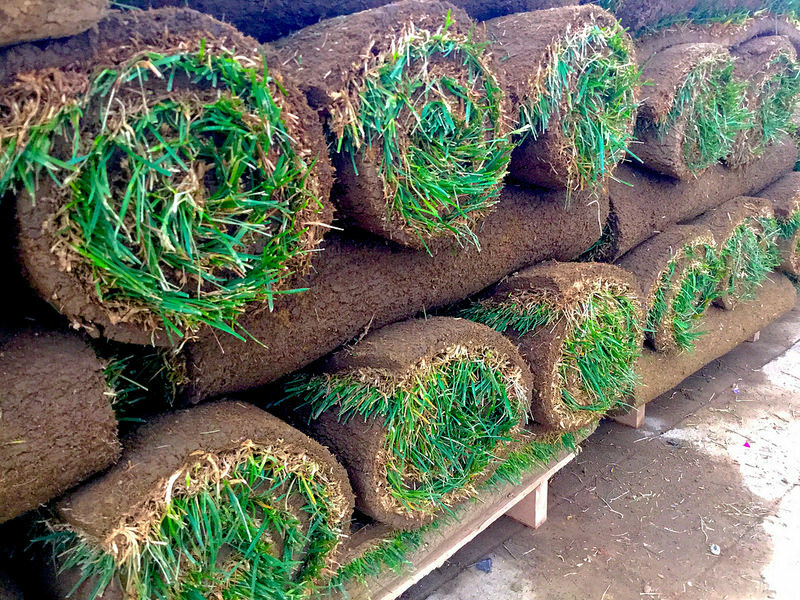 We offer sod installation including fescue, bermuda, centipede and zoysia. We do older lawn renovations as well as new lawn installations at your commercial site. 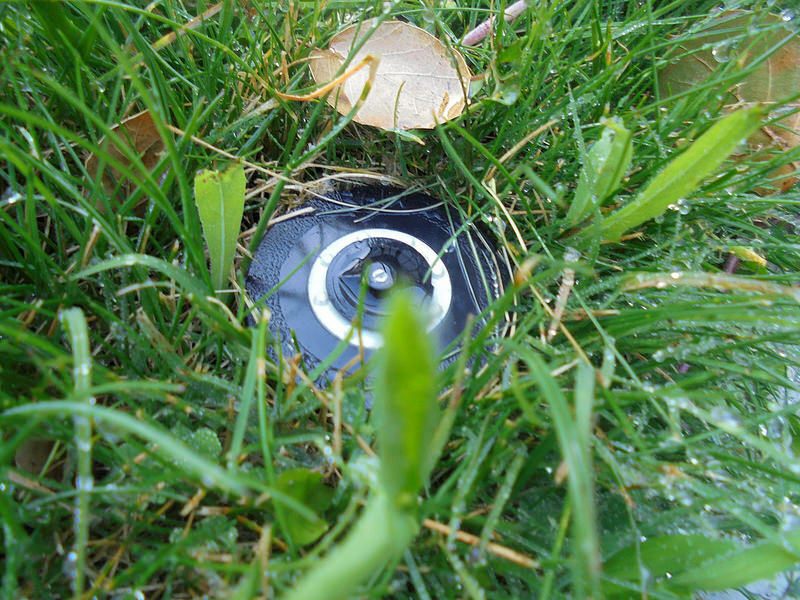 Need a sprinkler system, repair, or just a tune up? We do repairs, upgrades and fully install systems. We work with you to create the best schedule for your particular lawn. Have a space where you can't get anything to grow. Maybe synthetic turf is your answer. 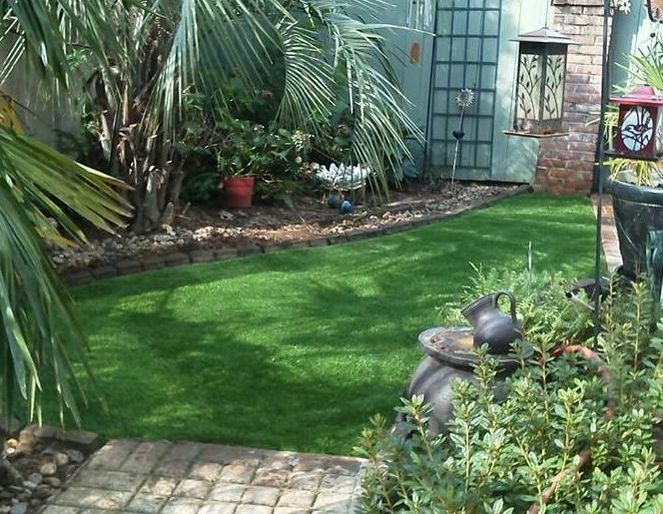 High quality synthetic turf can make any space beautiful. From inside to outside we can help you with any project. Many commercial companies are now going with synthetic turf because it is low maintenance and will pay for itself. 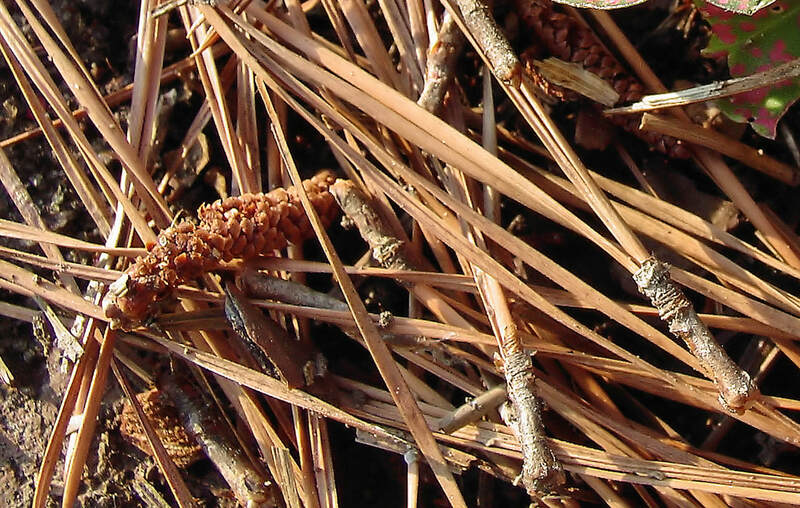 ​We offer premium pine needles installed on your property to keep your property looking its best. 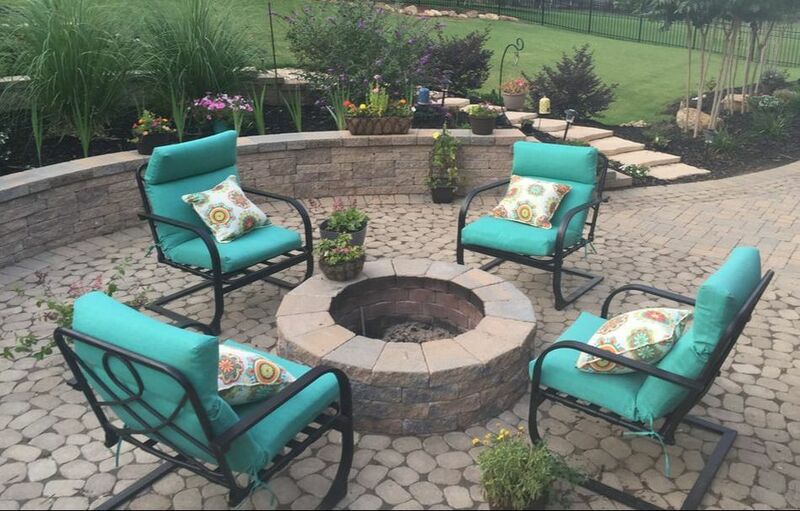 Get a cozy and beautiful fire pit to sit by on those cold nights. All fire pits are made custom for your space. Want an amazing outdoor space. Pavers are the way to go. You will choose the color and brand that is right for you. Everything is custom to meet your needs. We want to cook outdoors in style? An outdoor kitchen is the answer. 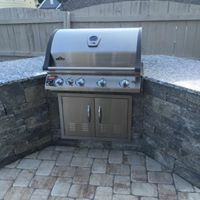 Whether it is a simple grill or a full outdoor kitchen we will be happy to help. Great for apartment complexes. Jason and his company have done our lawn for two years. During that time, we needed some patio work done along with drainage issues addressed in our back yard. We had a few people come out to give estimates not realizing that ALL Outdoors did this type of work. One evening while Jason and Dave were working on the lawn, we mentioned what we were doing. Jason asked us to let him have a chance to do a design and present it. He was the only vendor who gave us an estimate that addressed the drainage issue in a way that was going to work while still giving us the patio design elements we desired. His drawing was spot on with how the patio came to life. He was very upfront with the time frame of the project and even with lots of rain delays, they finished very close to the original estimate. I watched the project each day and saw how carefully each paver was installed. They were constantly checking and rechecking the pitch of the patio to make sure that rain would fall away from the house and not pool anywhere (and almost a year later, it definitely does not pool anywhere). They used top notch materials and we have so many compliments about the design. It was a very large project and they handled it better than I have seen the larger companies take on similar projects. I would trust these guys fully with any future projects I may have come up. Photos used under Creative Commons from BryonLippincott, Bennilover, JeepersMedia, classroomcamera, . :[ Melissa ]:.